At the bottom of the page you will see "Click here if you want to delete this team". You can click on that link. 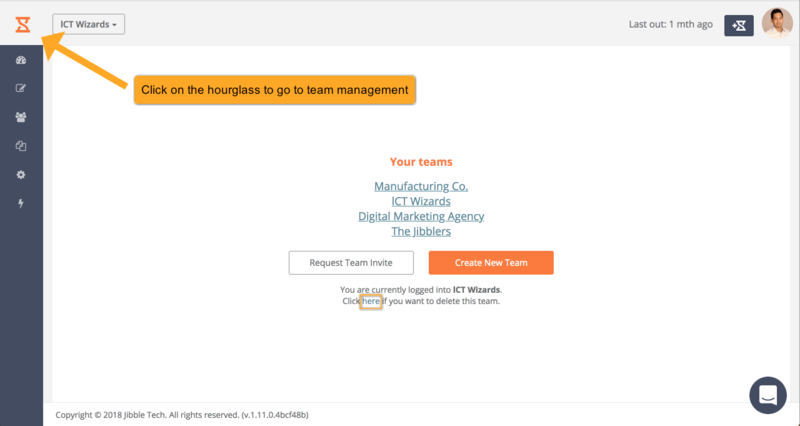 Type in the team name in the pop-up window to confirm that this is the correct team that you want to delete. Note that all your data will be deleted and cannot be recovered. That's it! Your team is now deleted and you can start using one of your other teams now. Note: you can only delete teams if you already have a new one set up.